How to choose a different color? Can I somehow choose another color that is not in the proposed choice? Do you mean you want to choose a color that isn't listed on the panel? 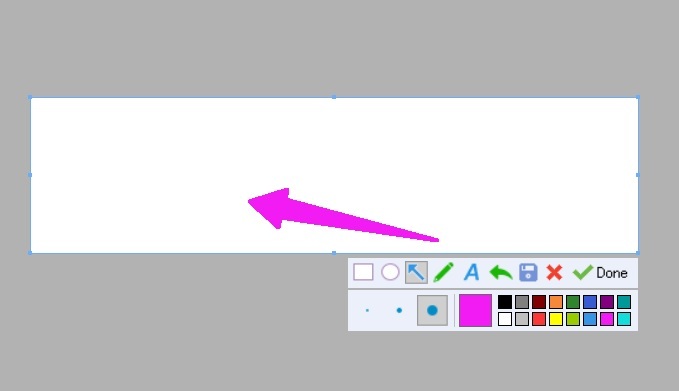 (02-06-2019, 11:11 AM)CentBrowser Wrote: Do you mean you want to choose a color that isn't listed on the panel? (02-08-2019, 01:20 PM)ARRA Wrote: Yes. OK, we will try to improve in the future.